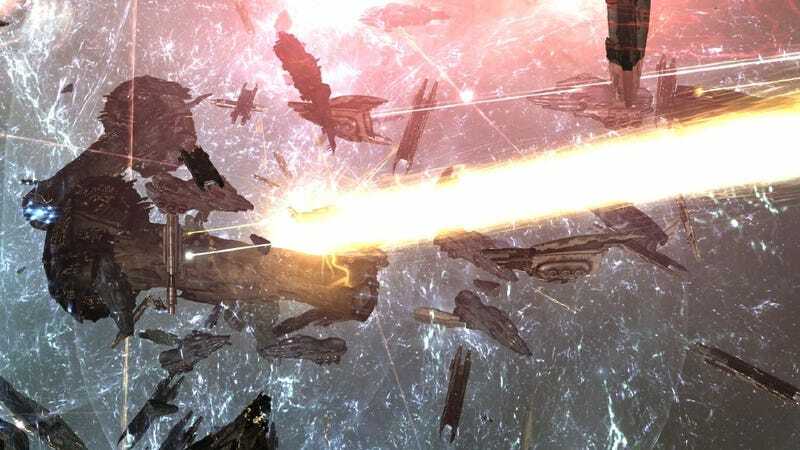 Yesterday's humongous space battle in EVE Online—by far the largest in the 10-year history of the spacefaring MMO—is estimated to have destroyed roughly $284,000 worth of war materiel. That is a real-world value, too. The fighting got so big that the Associated Press sent a war correspondent.